The Bricklayers Arms 48 sheet panel is positioned in a head on position on Norman Way, Melton Mowbray. 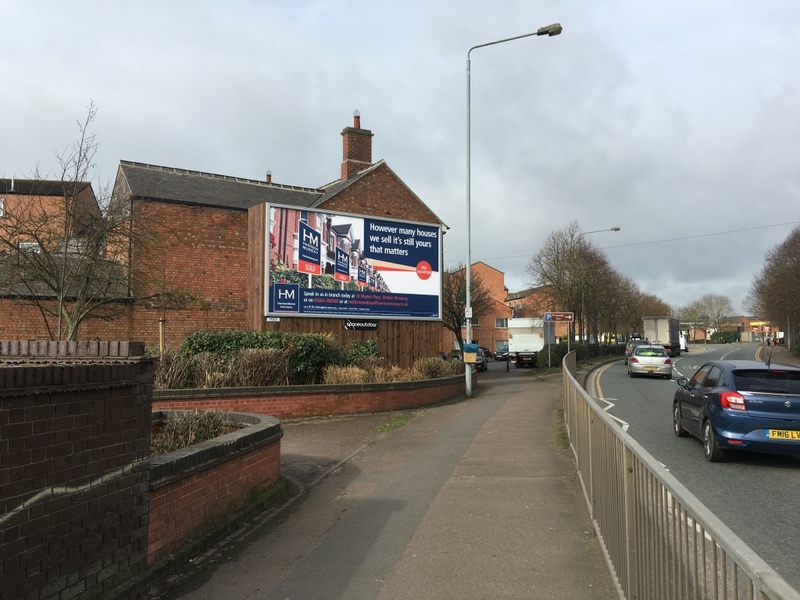 Norman Way (A607) is the main arterial route through the town centre and therefore this advertising hoarding is an excellent site for attracting local shoppers and residence. 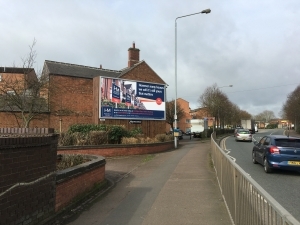 Traffic visiting Melton from nearby Grantham will also pass this HD advertising panel.